Fill a high boy glass with ice. Add vodka, simple syrup, pink grapefruit juice, ginger beer and lime wedge. 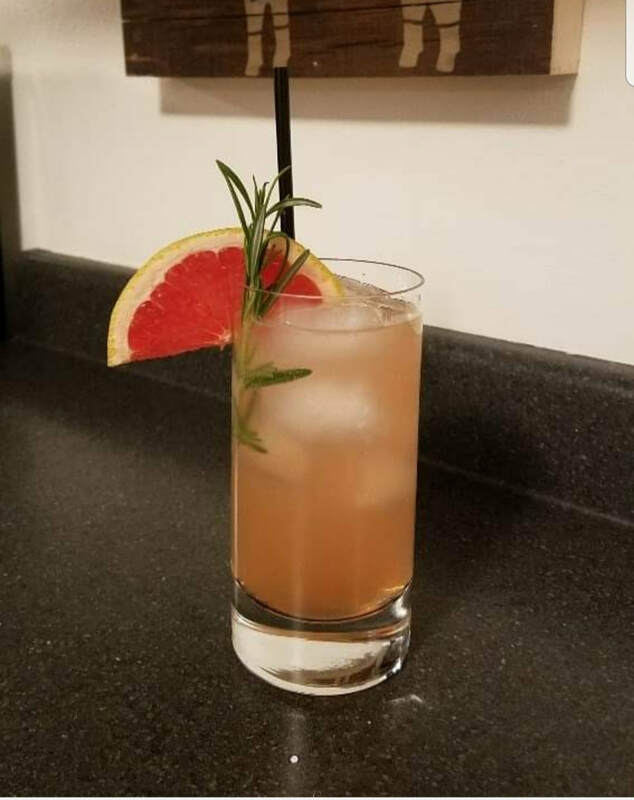 Garnish with rosemary sprig and grapefruit wedge.